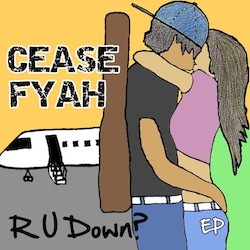 Cease Fyah Release New EP 'R U Down? 'R U Down' the new EP from Cease Fyah has been released today and you can hear clips from the album below. To purchase the album head over to iTunes by clicking here.